15% and Growing Campaign: Advocating for A More Equitable Budget! CMP is so proud to take part in the 11th Annual 15% & Growing Coalition Advocacy Day today. 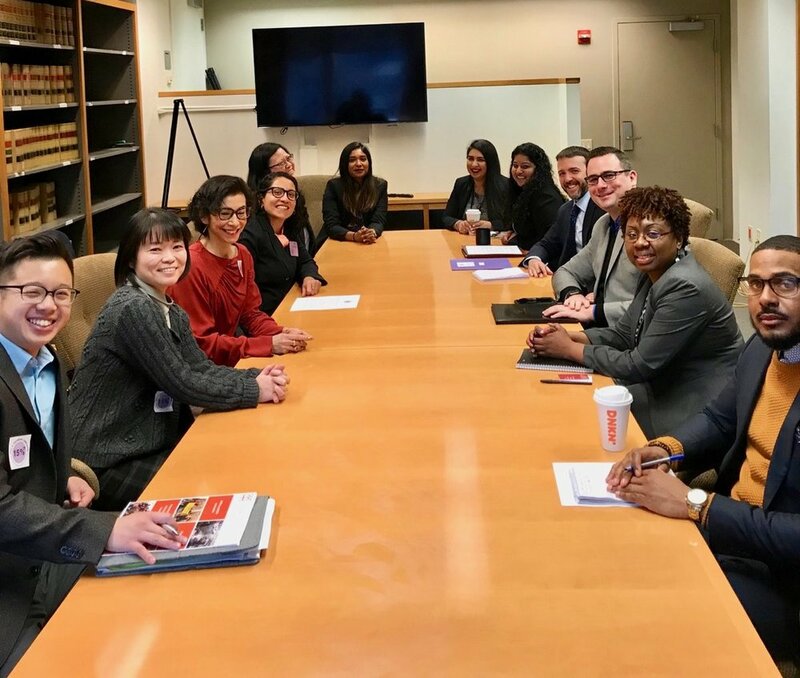 With 25 legislative meetings scheduled and a press conference with over 300 community members represented, we advocated with over 45 APA serving or APA led organizations to ensure budget equity for the largest growing population in NYC!